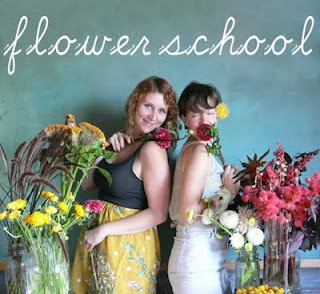 flower school: BACK TO SCHOOL! Focusing on flowers and plants of the season, this class will explore alternative ways of interpreting the autumnal palette of the North East. In a small group we will discuss methods and techniques for arranging flowers for the table. Surrounded by opulent seasonal materials, students will have the opportunity to create their own autumnal masterpiece to take home. Clippers will be provided and are a gift to take with you. Of course, class will finish with a champagne and tea party. The class will take place in the Saipua studio at 147 Van Dyke Street in Red Hook, Brooklyn. champagne ! of course !